Built between 1829-31, the freestanding two-stage lighthouse at height of the 14 metres, with the height of the light at 30 metres, is a dramatic feature in the landscape. 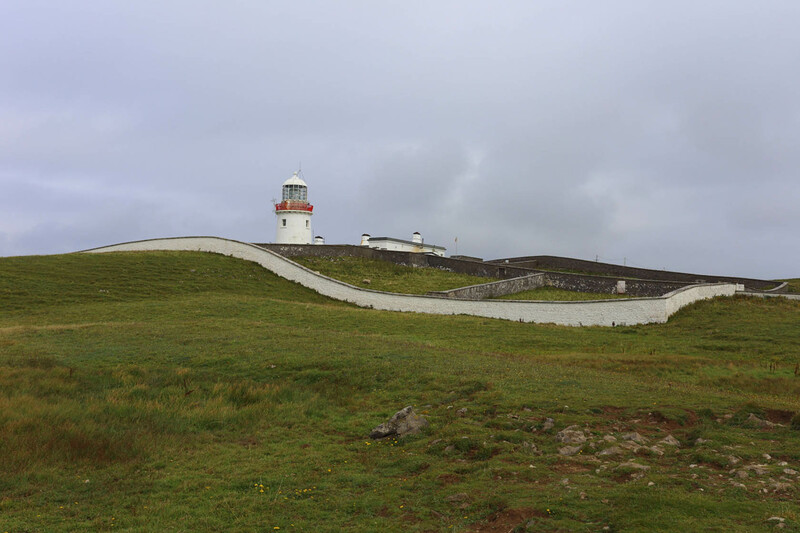 Sitting on the edge of a narrow peninsula into Donegal Bay to the east of Killybegs is St. John’s Point Lighthouse. The lighthouse is built from cut granite, traditional in style and sits beautifully within the surrounding unspoilt area.